If you are having a problem logging into the POS - please click on the “Advanced” button on the login page. Then click on "Reset Login" and try logging in again.  If you still cannot log in after trying the solution advised above, please email support@cloudone.mobi or call +27 (0) 72 863 0116 for further assistance.